Let’s say you’ve already read through the rest of our website. You like the fact that we offer free consultations and proposals. You’re intrigued by the idea that we provide stable and well-paying jobs in order to employ the best, and that we make it point to hire local in order to stimulate the local economy. “All right, I’m convinced,” you think to yourself. 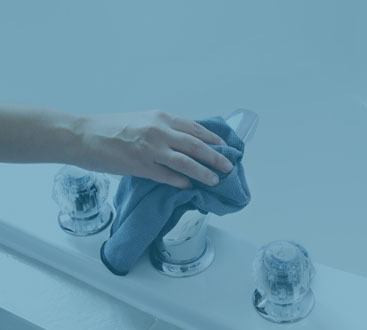 Now comes the real question…how often should you schedule recurring cleaning? Our programs are customized to the needs of your business so that your professional place looks its best. We can arrive once per week, up to 7 times per week, twice per month, or once per month. 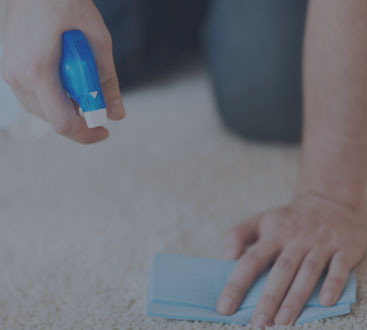 Whatever schedule is best for you, we’ll depart having cleaned windows, floors, and everything else, along with restocking paper products and cleaning supplies used in restrooms and lunchrooms. But what’s the correct amount of cleaning for your industry? 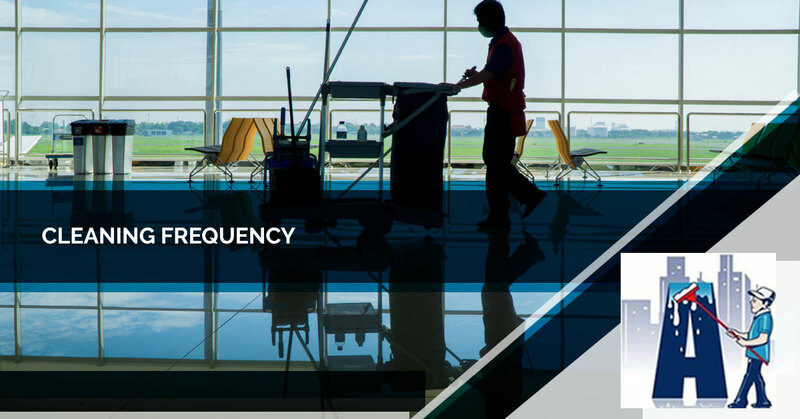 Consider that we offer janitorial services for offices, commercial factories, schools, churches, medical facilities, stadiums, entertainment venues like theaters, virtually any commercial establishment you can think of. When we arrive for your consultation and we build the proposal, we’ll also be able to let you know how much other businesses in the same industry typically ask us to clean, and then you can make a more informed decision. Augie’s proudly services businesses in Macomb, Oakland, Genesee, LaPeer, and Wayne counties for 10 years. We have over 19 years of industry experience, so you can rest assured that we’ll consistently meet and exceed any and all expectations. If you have further questions or you’re ready to book your consultation, contact us today!